Interview at NAB 2012. 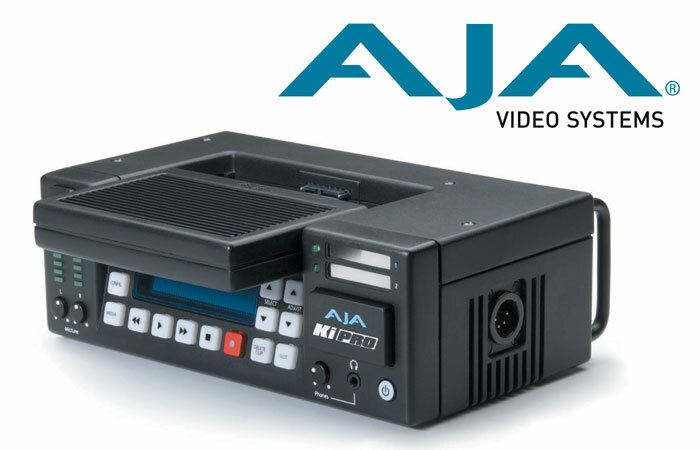 With the popularity of the KiPro and the KiPro mini, AJA would not let the 4K gravy train just roll on by. 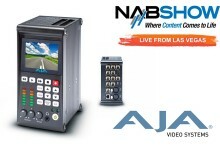 Watch this new 4K Recorder from AJA… pretty slick! Interview at NAB 2011. Bryce Button walks us through the AJA line-up for 2011. Upgrades to the KONA 3G, the ultra popular KiPro-mini, and their newly developed Phaser and Riker projects. Featured in Episode 25 of the Tech Media Planet Podcast. 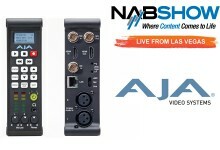 Video interview at NAB 2009. Gary Adcock reveals the new AJA KiPro and all of its amazing new features. Featured in EPISODE 13 of the Tech Media Planet Podcast.